An Individual Retirement Account is the solution found by many HFCU members when they are looking for a long-term personal retirement savings program. 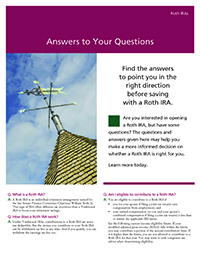 Recently, changes in the IRA market have continued to make IRAs more attractive to investors. 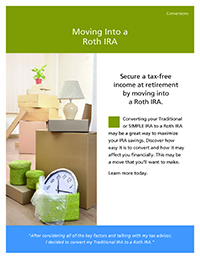 The annual limit for both traditional and Roth IRA contributions is $6,000. If you are 50 or older, you can contribute up to an additional $1,000 annually as a “catch-up” contribution. Married couples may be able to contribute up to double the individual IRA maximum. 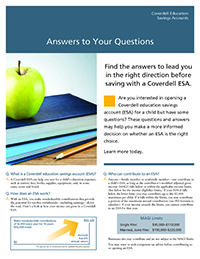 You should consult a tax professional regarding eligibility requirements. Remember, there is a substantial penalty for early withdrawal except in certain circumstances. Feature a variety of competitive rates and maturity options, even from 6-60 months with IRA Certificates or IRA Savings Accounts. 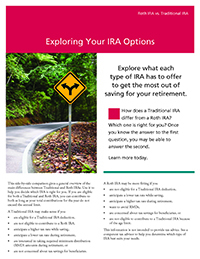 IRA accounts are insured separately from other Savings Accounts by NCUA up to $250,000. 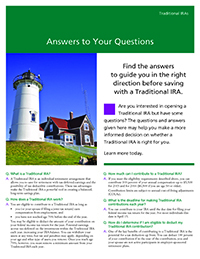 IRAs from other institutions may be transferred or rolled over into an IRA. Plus, funds from a qualified pension, profit-sharing, 401(k), and SEP may be rolled over to an IRA. Available to anyone under the age of 70½. Contribution maximum is currently $6,000 per year, or $7,000 per year if you are 50 years of age or older. Withdrawals are tax-free if account has been open for at least 5 years and you are either over the age of 59½, disabled, or buying a first home. Married couples filing a joint return with modified adjusted gross income (MAGI) up to $193,000 and single filers with MAGI up to $122,000 can make full contributions. Those with higher incomes may qualify for reduced contributions. Couples who file a joint tax return and have MAGI of $220,000 or less and single filers with MAGI of $110,000 or less can make contributions. Contributions can not exceed $2,000 per child per year. Withdrawals for qualified education expenses are tax-free. 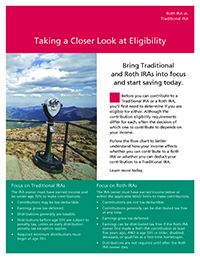 Minimum opening deposit for HFCU Traditional Share IRA, Roth Share IRA and Coverdell Share Account is $5. Minimum opening deposit for HFCU Traditional Share Certificate IRA, Roth Share Certificate IRA, and Coverdell Share Certificate Account is $500. These brochures are not intended as tax advice. Consult a tax advisor regarding the deductibility and contribution limits.